would u be able to help me find the right maps for it and how to activate them too? i need uk and ireland maps with speed cams. 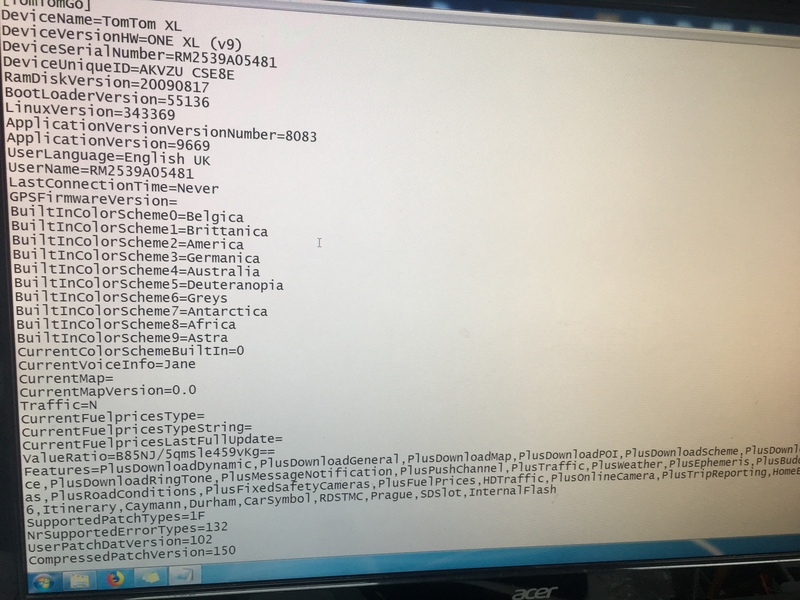 here is a picture of the ttgo file.which uk maps will work with it. i have posted the image of the file. where does it say the mvcore model number bro?